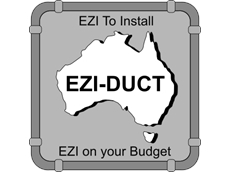 Due to expansions in Victoria, South Australia and Tasmania, Ezi-Duct has moved its Melbourne branch to a new and larger location. The new branch is located in Victoria’s Dandenong, which is only a short distance from Ezi-Duct’s previous location. The new Dandenong branch will stock all of Ezi-Duct’s range of galvanised steel modular ducting, pressed bends, ducting clamps, dampers and all of the other Ezi-Duct ducting components. 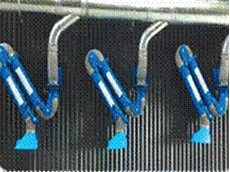 Ezi-Duct also manufactures the Ezi-Arm range of self articulated fume arms, which will also be carried ex-stock with a full range of industrial quality centrifugal fans. Ezi-Duct is also the Australian distributor of Norres Industrial Flexible Ducting, a range of German-made flexible ducting that is manufactured with the latest technologies and high quality polyurethane composite materials. 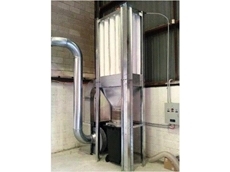 Ezi-Duct is also one of Australia’s leading providers of dust collection and pneumatic conveying systems, with their smooth bore tube pressed at 90 degree bends. 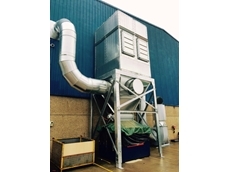 Ezi-Duct has decades of industry experience and is continually training apprentices with the latest technologies and standards.